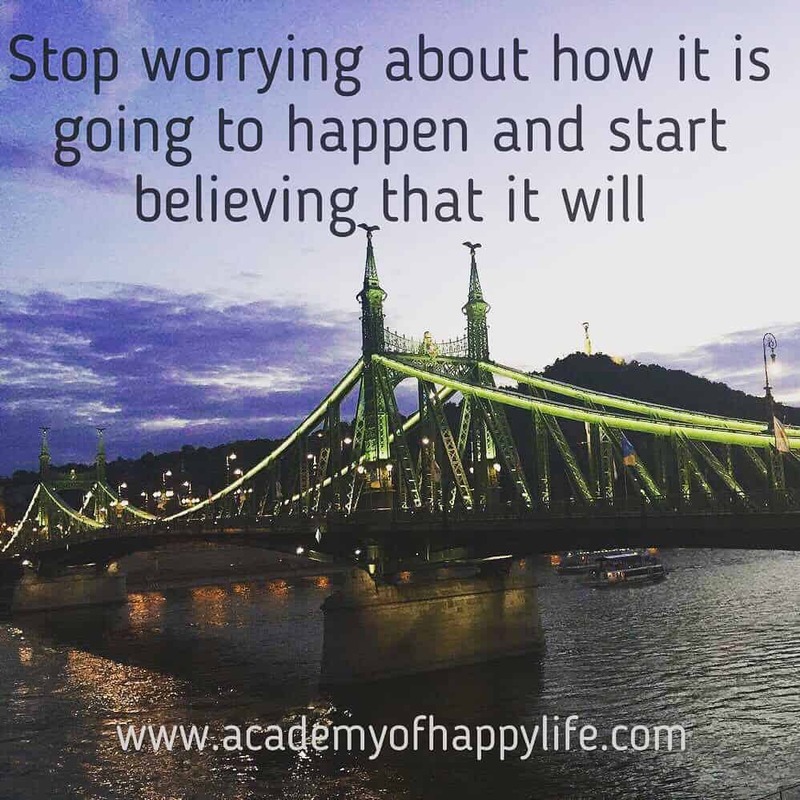 Stop worrying about how it is going to happen and start believing that it will! You will get everything you should have in life! Of course, you need to work for it and sometimes even make some extra effort to make it happen! ← Wise story – The little bird in the poop!